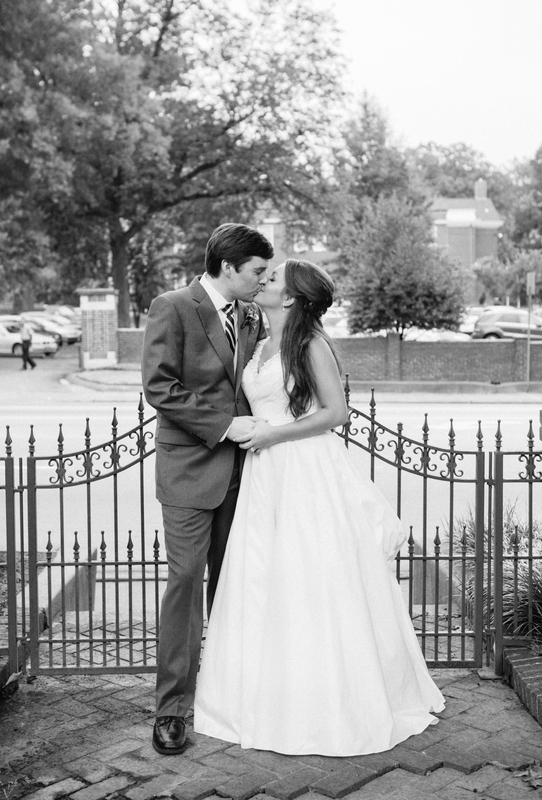 The Junior League of Memphis Community Resource Center is the perfect backdrop for your special day. 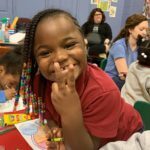 Why the Junior League of Memphis Community Resource Center (CRC)? 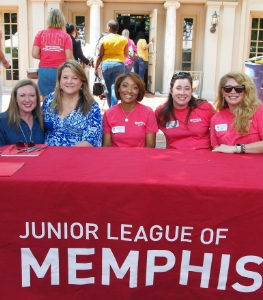 For decades, the Junior League of Memphis has been opening its doors to the community. 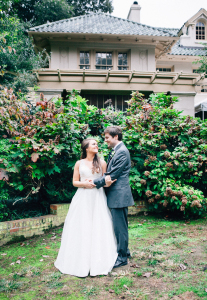 This historic building offers a unique canvas for your special event. Whether it is a wedding, luncheon or corporate party, the CRC has both indoor and outdoor space available. 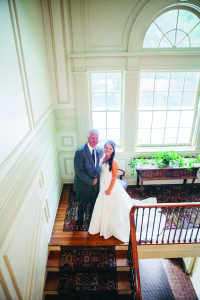 The building was constructed from 1919-1921, as a home for Mr. C. R. Boyce, a successful Memphis cotton buyer. 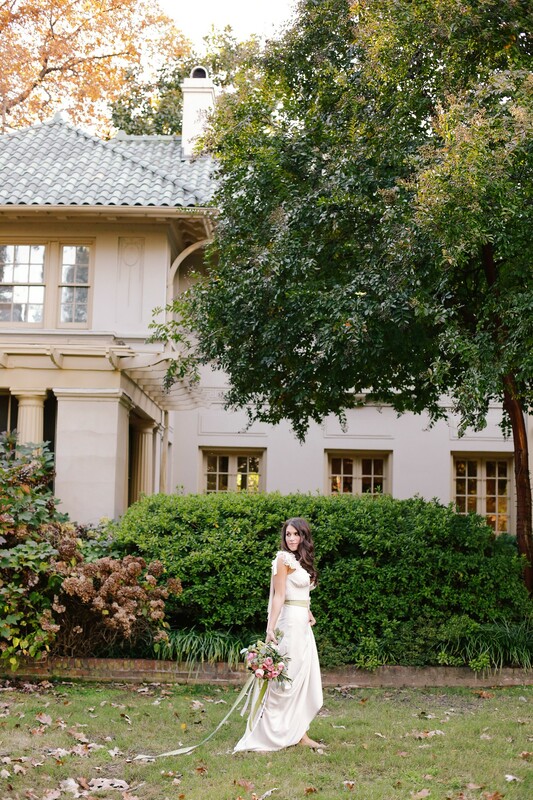 The architectural firm of Walk C. Jones, Sr. and Max Furbringer designed the residence, which is described as Memphis’ finest example of Italian-Mediterranean residential architecture. 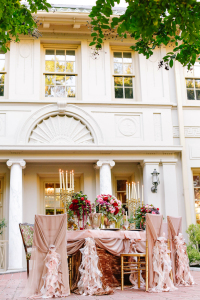 The simplified stucco structure is situated on beautifully sculpted lawns and surrounded by stately oaks and gracious gardens that are accentuated by two gazebos and a large fountain. Inside, a grand hallway traverses the first floor, rising to a large landing accentuated with a Palladian window. The interior beauty includes a marvelous mixture of form and detail in various cornices, moldings and trim. 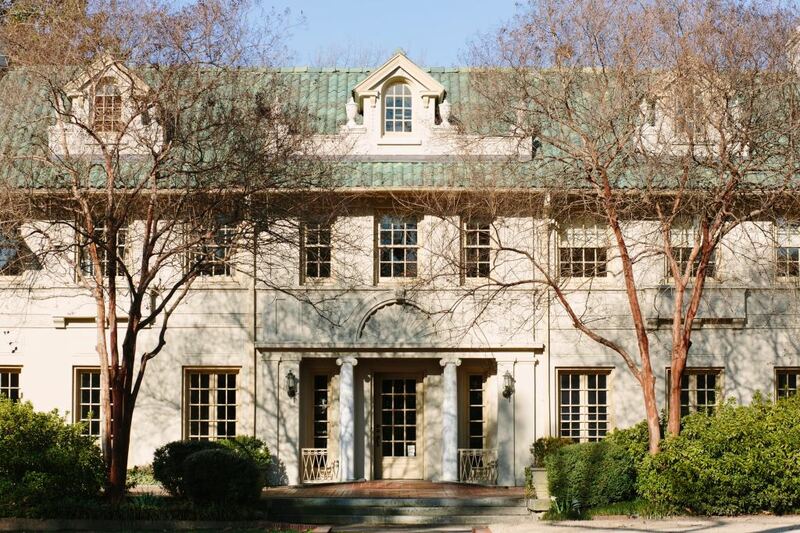 The home was a residence until 1979, when it was renovated as offices for a local company. In 1991, the Junior League of Memphis purchased the property, which is now on the National Register of Historic Places. 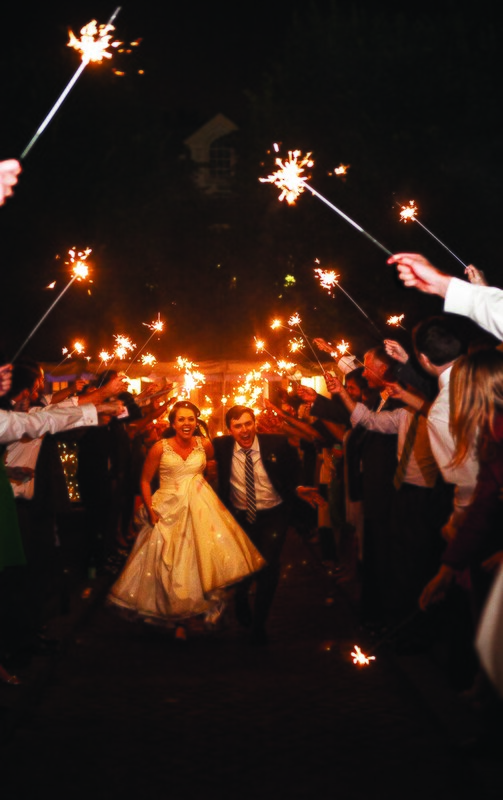 Interested in renting the CRC for your event? 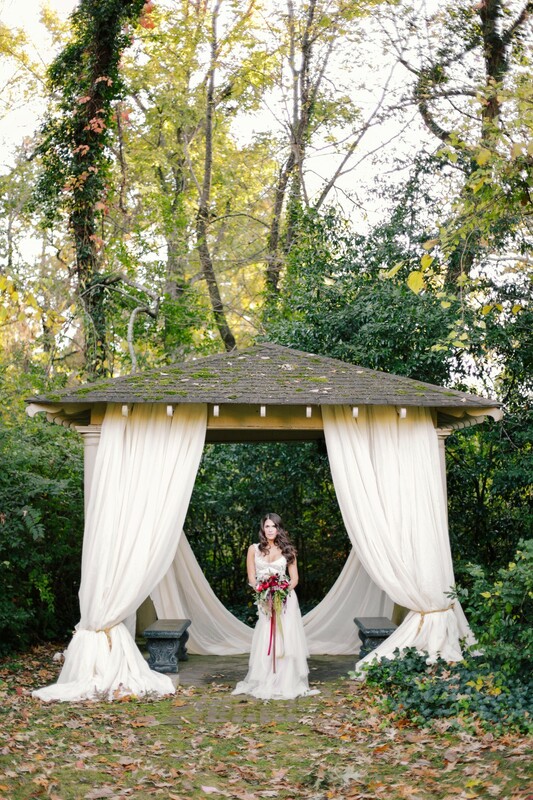 The CRC provides the perfect ambiance for events of all types and sizes, no matter how formal or informal. Seat 200 guests on the lawn for a gorgeous outdoor wedding or have a luncheon for six in the home’s special parlor. 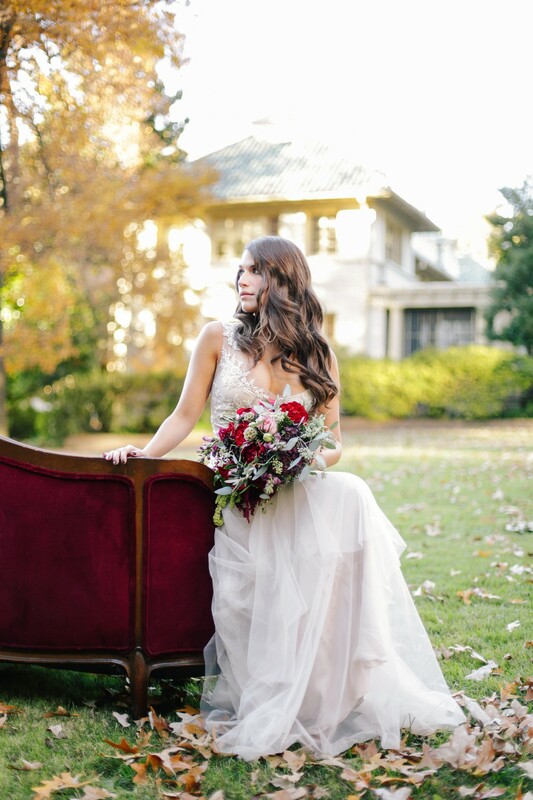 Please contact contactus@jlmemphis.org or 901-452-2151 for more information or to check availability. Please take a moment to review our CRC Usage Guidelines and let us know if you have any questions. 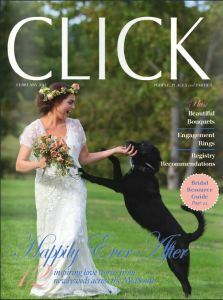 The JLM CRC was featured in the Weddings issue of Click Magazine. 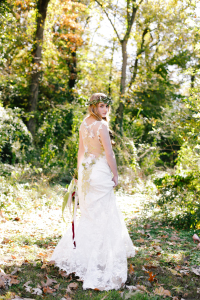 Click here to read the story (on page 50 in the digital issue), and to see some great photography in the space. 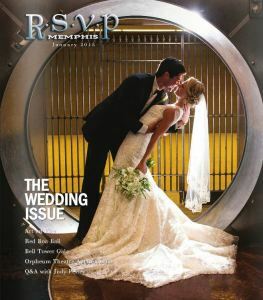 The venue also was recently featured in the Weddings issue of RSVP Magazine. Click here to see photos from the amazing shoot (starting on page 29). 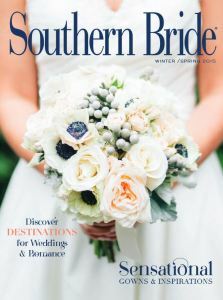 Our historic home was also featured in Southern Bride. 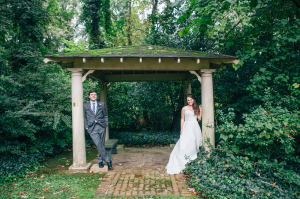 Click here to see the details or view some of Sarah Rossi’s photos from Natalie Garner and Kevin Meagle’s wedding below. Photos below by Sarah Rossi. 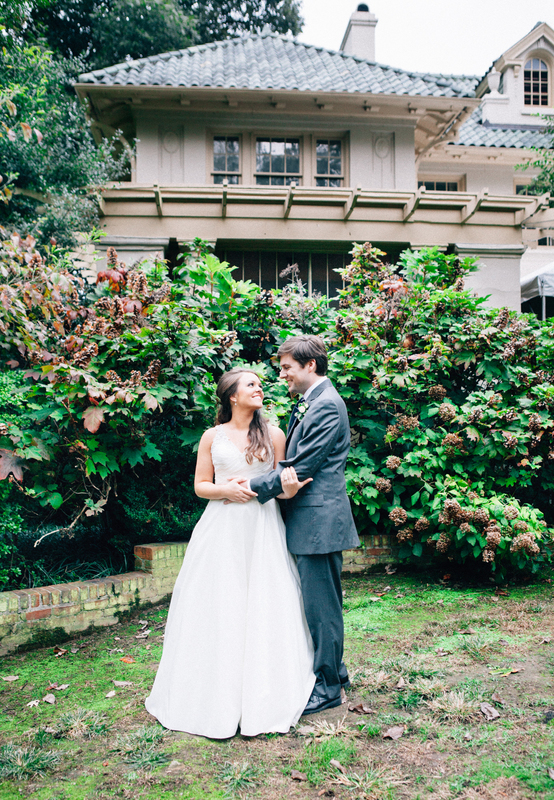 Photos below by Annabella Charles. Are you a non-profit organization in need of meeting space? Our building also serves as a resource to local nonprofits. 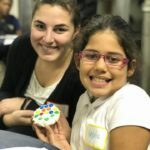 The Junior League of Memphis, as part of its commitment to the community, makes available meeting space at the Community Resource Center for 501(c)(3) nonprofit organizations free of charge. 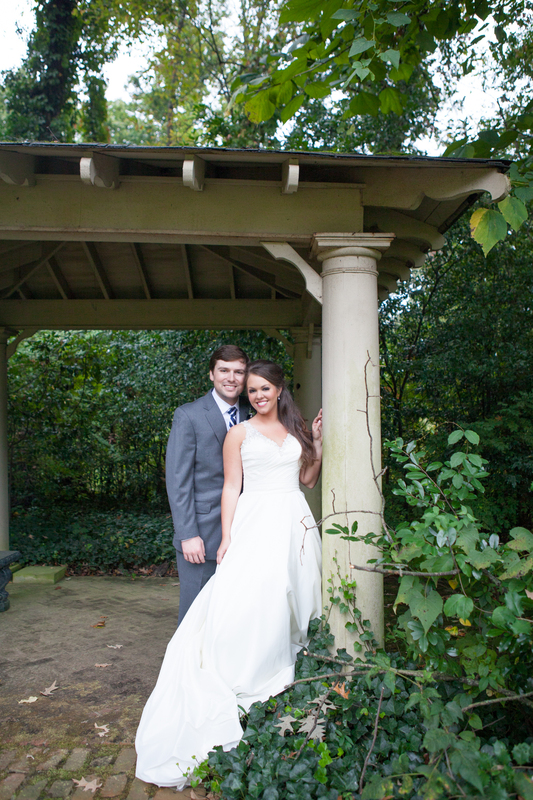 Meeting space is based on availability and subject to guidelines specified by the Junior League of Memphis. For additional information, please review our CRC Usage Guidelines for nonprofits. Room reservations must be made by emailing contactus@jlmemphis.org. 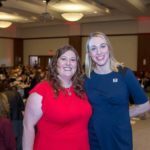 A signed copy of the Usage Guidelines and the nonprofit’s 501(c)(3) must be on file at the CRC prior to reservation requests.